Anthony H. Visco, Jr. Architects is a small architectural firm located in the heart of Downtown Williamsport, Pennsylvania, with expertise in new building and facilities construction, as well as renovation, rehabilitation, and adaptive reuse. 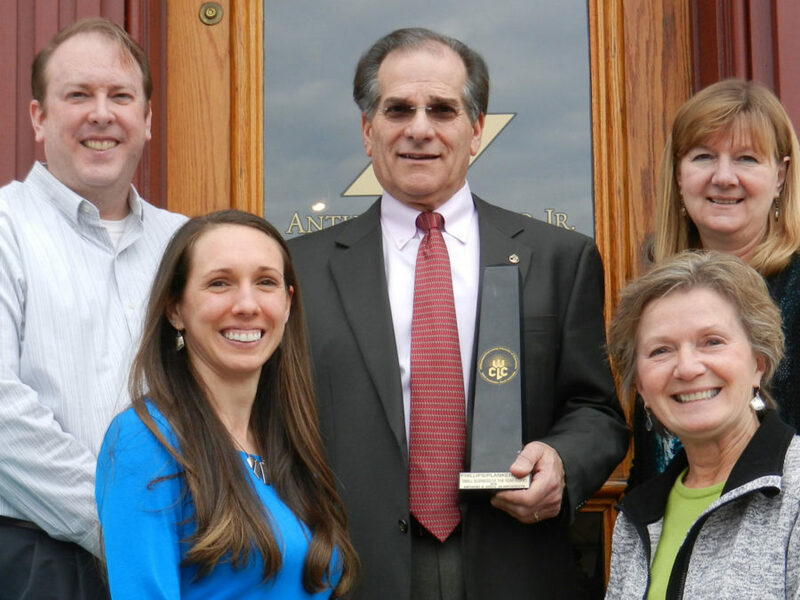 Our firm has established a reputation of excellence and distinction in the mid-Atlantic region since its inception in 1983. At AHV Architects we apply fresh, inventive ideas and design techniques to provide sound project development tailored to meet our clients’ particular needs. AHV Architects is an experienced firm focused on providing our clients with projects of value and integrity. We feel a unique attribute of our firm is our ability to listen to the needs of our clients and produce distinctive design solutions while maintaining a realistic project budget. We have developed a broad base of expertise with Architectural Planning and Design, Site Development and Feasibility Studies for current or long range planning. Our experienced staff of professionals performs well together and they possess the talents and enthusiasm essential to develop our clients’ project to its fullest potential. We welcome the opportunity to work with you on your architectural project!